Virtual Pool Care is now an affordable reality, ask us how at Proswim. 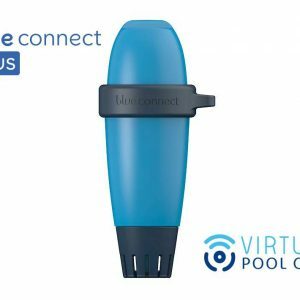 Virtual Pool Care is now an affordable reality. 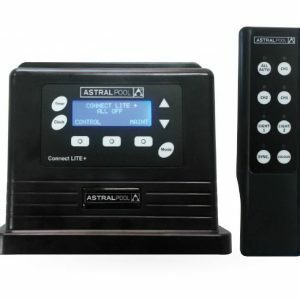 Proswim is a certified installer of all the new Virtual Pool Care systems from AstralPool. 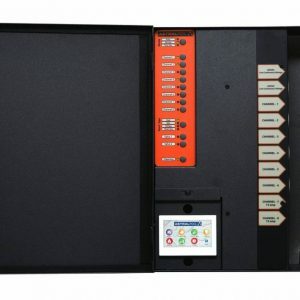 Some of them allow you to control all your pool equipment from ANYWHERE in the world! 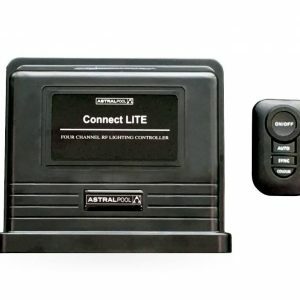 The Range… Blue Connect, Blue Connect Plus, Connect LITE, Connect LITE plus, Viron Connect. 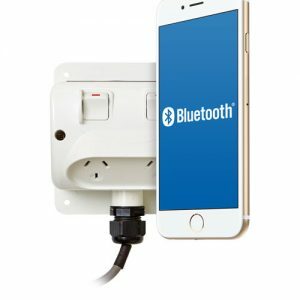 There is now virtual automation to suit not only your budget but also your needs. Turn your pool lights on from your bedroom. Check the chemical levels in your pool from work. Turn the spa heater on whilst on the way home. Adjust your chlorinator output or pump speed while on holidays. Impress your friends and make them jealous when they come over for a BBQ.
. 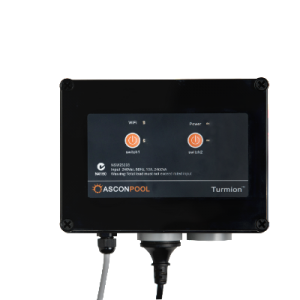 The future of pool maintenance is here. 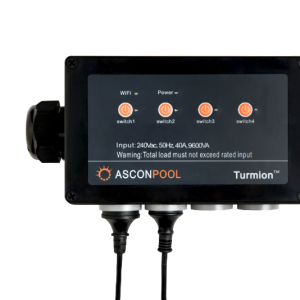 Take better control over your asset and ask us today which system would best suit your Virtual Pool Care needs.